Family Review posts are meant to bring video and photo reviews to you from our perspective. Get an advanced look at a theme park event or attraction, a vacation for the family, a dining experience and more. We work to record our experiences throughout Central Florida so that you can see if it would be an interesting find for your family. 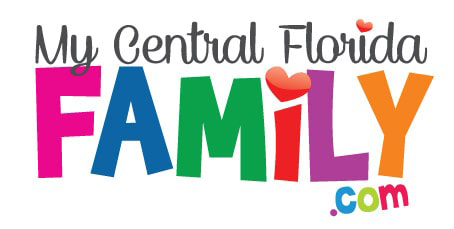 Our family review is meant to share our experience and provide you with some of our suggestions for experiencing fun throughout Central Florida and beyond. 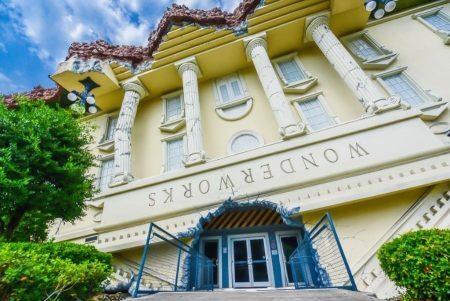 Why take the chance that you won’t like an event or attraction that greater Orlando has to offer? We like to provide insight to help you make the right choice of opportunities for your family.